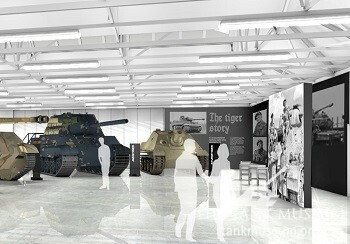 The new exhibition will feature the Museum’s Tiger 1, two King Tigers, Jagdtiger and the Elefant (on loan from the US Army Ordnance Training and Heritage Center). However, one example that has eluded the Museum will be appearing virtually, courtesy of exhibition sponsors World of Tanks. 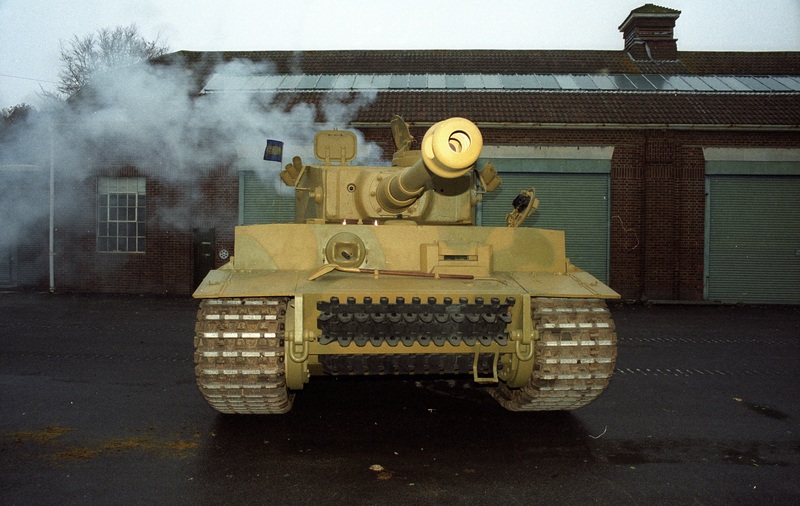 The new exhibition, which will be unveiled in April 2017, is aimed at enthusiasts of German armour and will feature new and previously unseen crew interviews and testimonies and account from those who faced them in action. 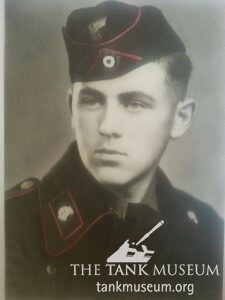 In an interview conducted before his death in 2012, Gunner Ekins recalled: “We were in the orchard, looking out over a couple of thousand yards of flat, plain land. Suddenly there were three Tigers coming across our front. We waited until they were about 800 yards. 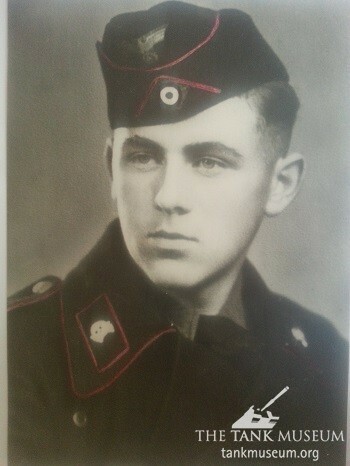 “My commander said ‘target the rear one’ and I fired two shots at him and hit him. 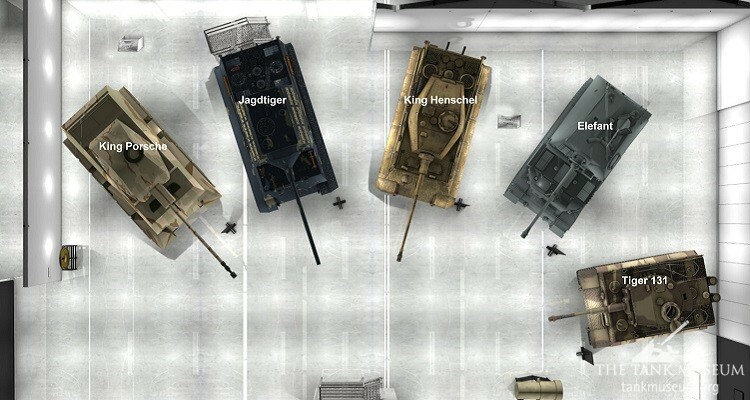 We pulled out again and fired at the second tank, hit him with the first shot and it went up in an explosion so, obviously we hit the ammunition or something. 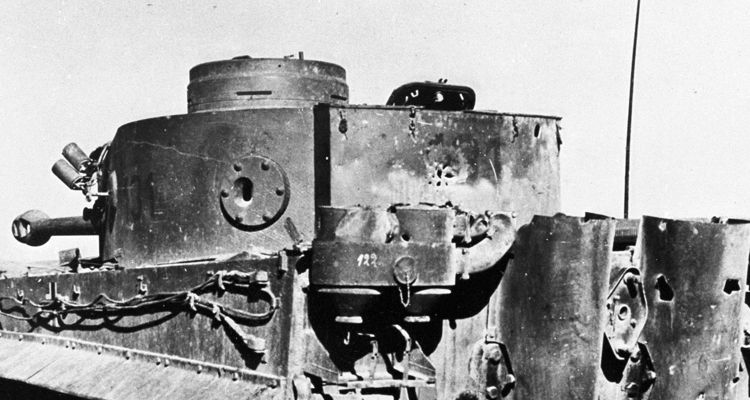 By this time the first tank of the three had realised what was going on and he started looking for cover, so it turned a bit towards us, we fired two shots at him and I hit him as well”. 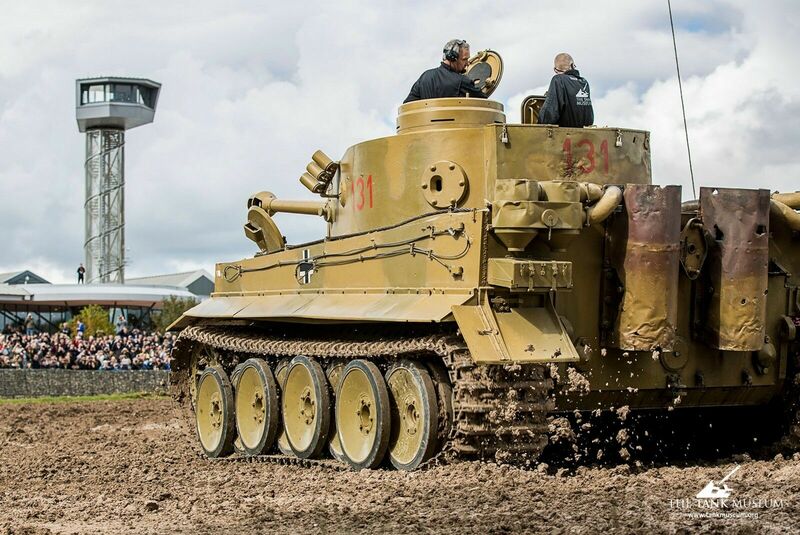 See Tiger 131 in action at Tiger Day on the 29th April and 16th September. 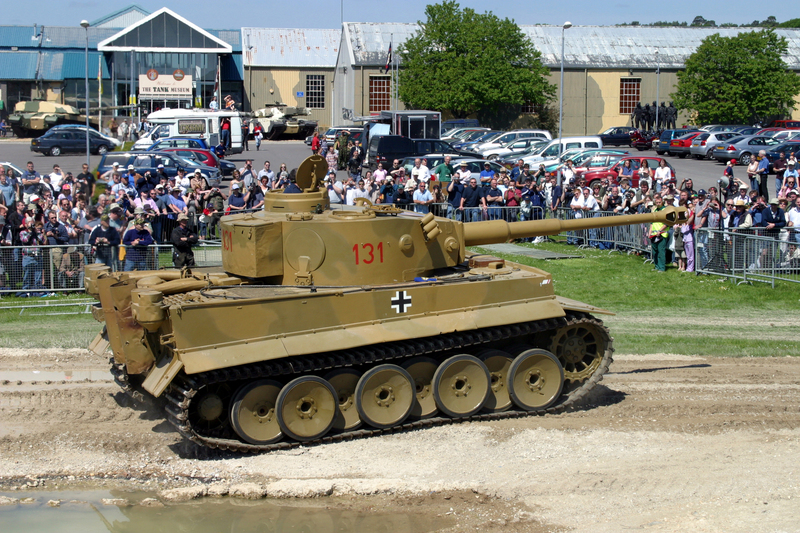 GREETINGS…FOR THE COMPLETE TIGER FAMILY, YOU’LL NEED THE STURM TIGER FROM KOBLENZ. HOPEFULLY THIS IS IN THE WORX ? THE OTHER ONE IS IN RUSSIA. 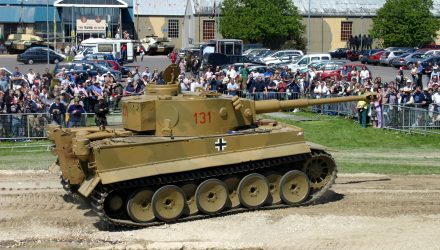 There are also Sturmtiger in the Deutschen Panzermuseum Munster and in the Auto- und Technikmuseum Sinsheim Germany.